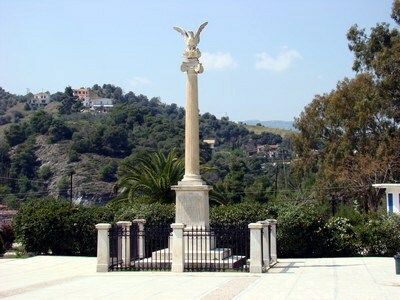 A place of natural beauty, a part of great history, an area full of life....waiting for you to discover! 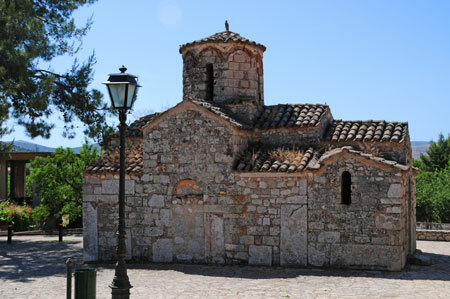 Lygourio is the greatest village of the area, only 2 kms far from the Ancient Theater of Epidavros. 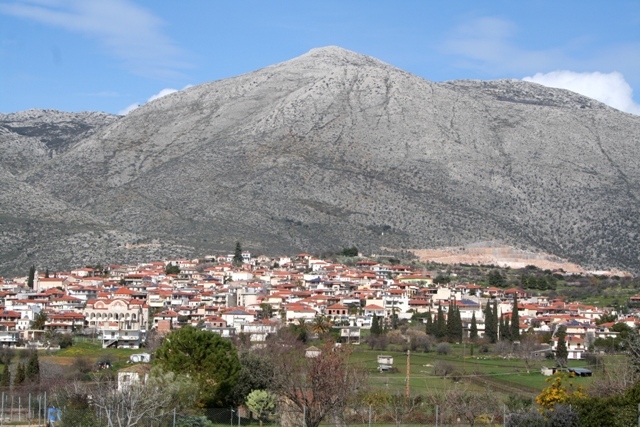 Almost 3000 inhabitants live here, mostly dealing with agriculture and producing olive oil of superior quality. 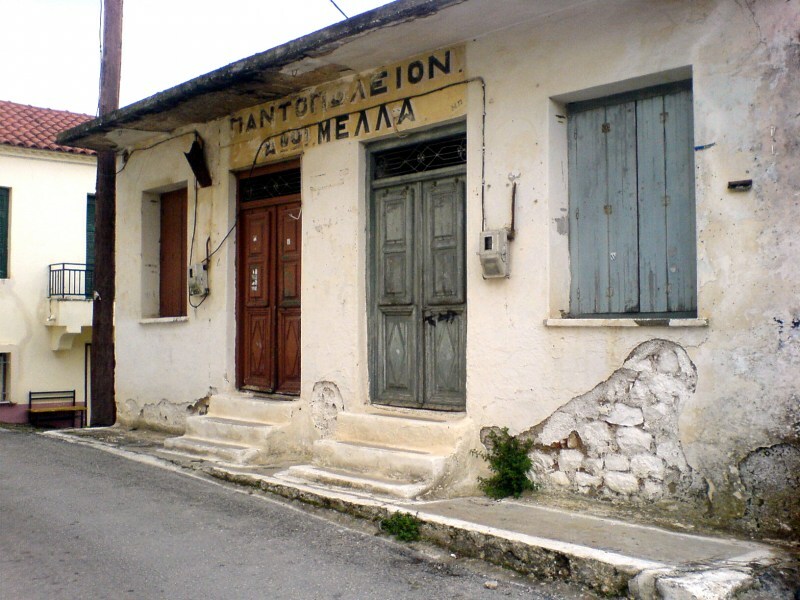 Lygourio offers almost everything you expect to find in an average size city: stores, pharmacies, medical center and services, banks with ATM, postal service, restaurants, cafe bars, gas station and transportation services. 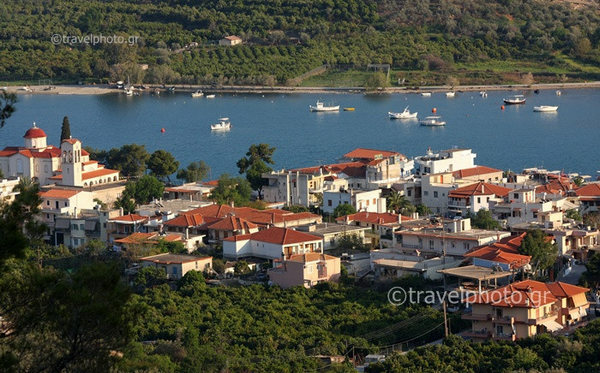 A small, colourful village just by the sea. 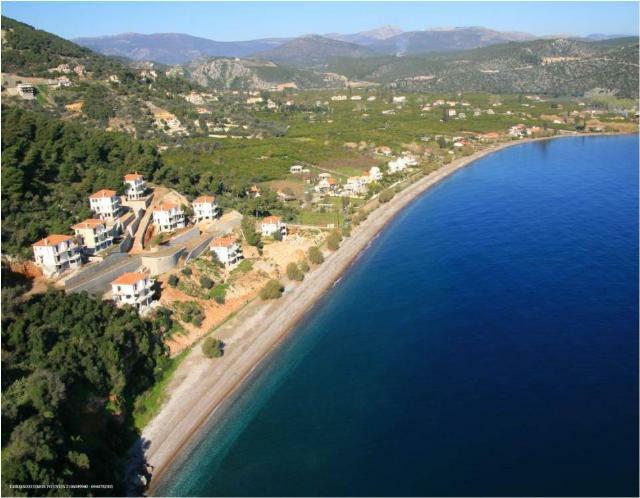 Hotels, camping, restaurants, a vast orange-tree-forest and beautiful beaches to swim in! 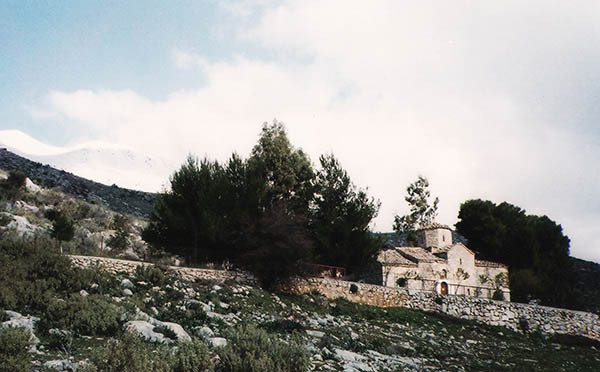 A historical village located on the ridge of a rocky hill. 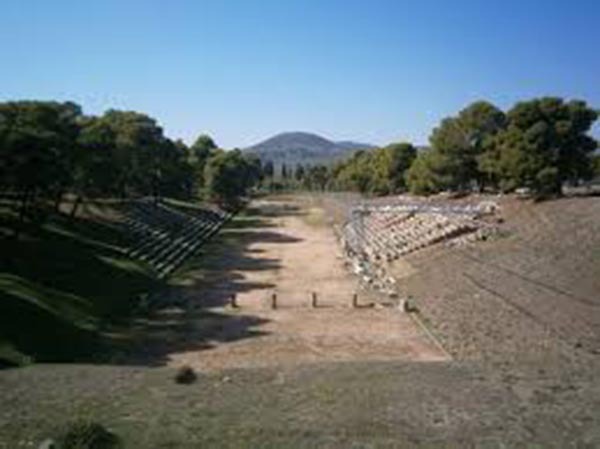 The first national assembly of the Greek state was held there, in 1821. 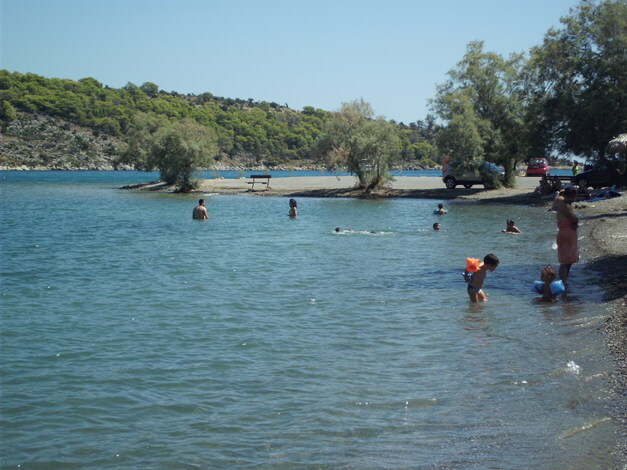 Driving down the hill through an-orange-tree forest you can reach a marvellous beach, with a marina on its left side. 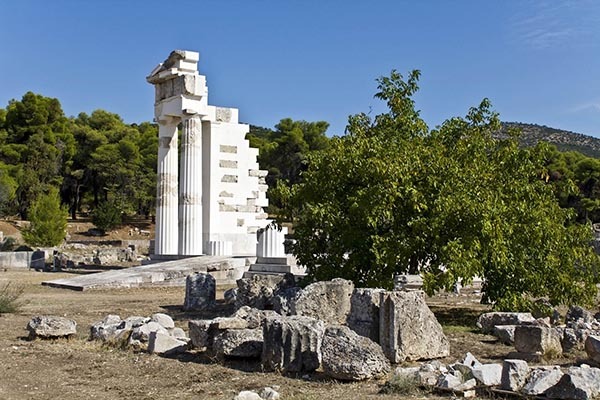 Next to the Byzantine temple of Agia Marina, one will find the remains of an ancient pyramid, dated back to 2100 bC. 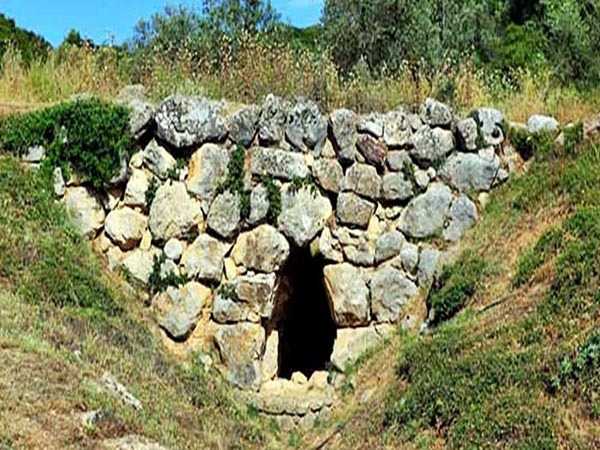 The use of this pyramid still remains of a mystery. 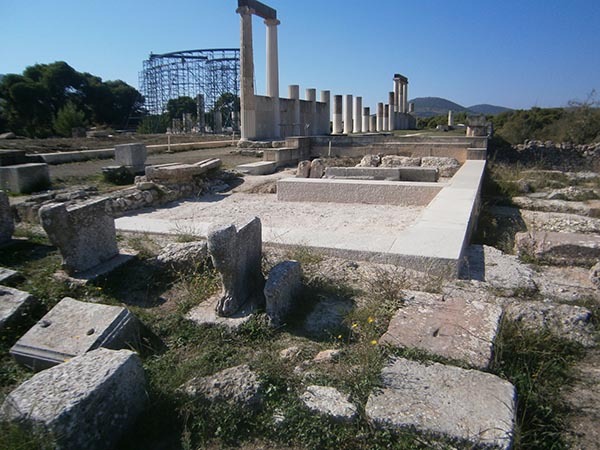 The ancient city and the harbour of Epidavros was built right in place of the village of Palia Epidavros. 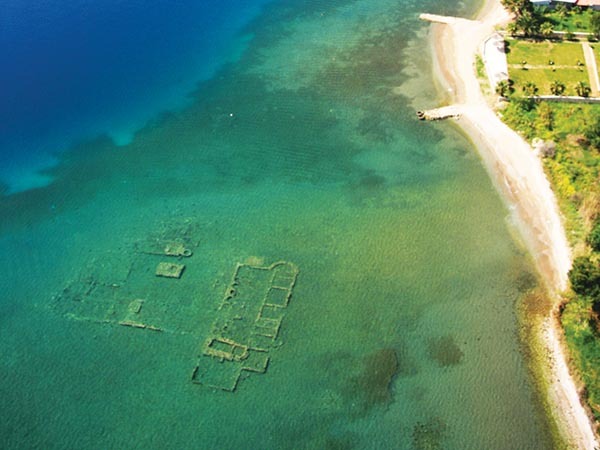 Today, part of the ancient city can be seen sunken in shallow seawater. 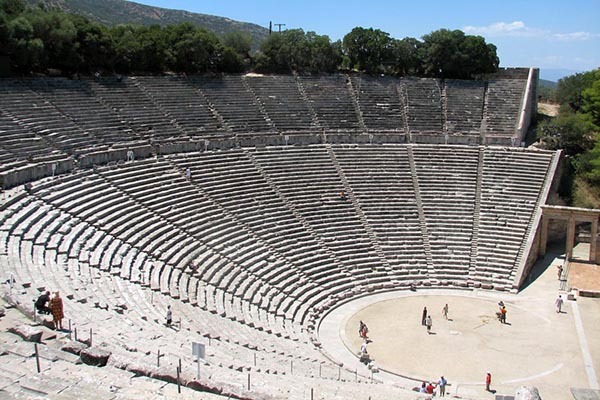 The beautiful small theater of ancient epidavros is another site you must visit. 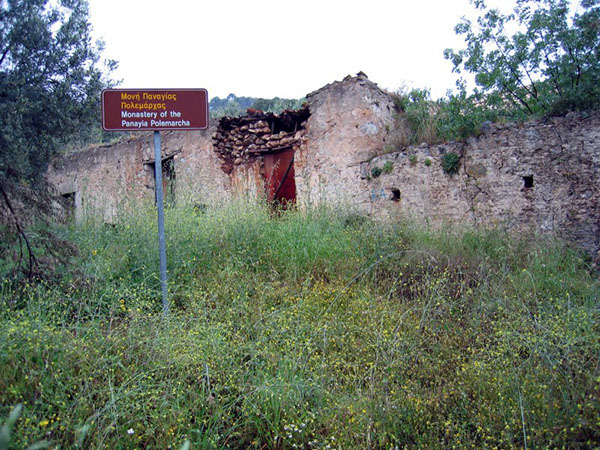 Close to Arkadiko Village, just by the old road to Nafplion, one can see two Mycenaean Bridges, part of the road netowork of the Mycenaeans, dated back to 14-13 century bC. 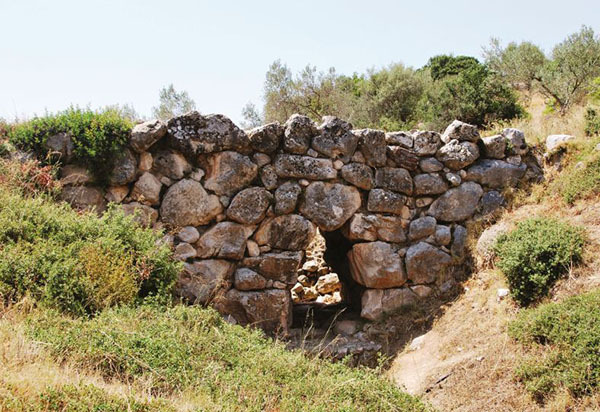 They are the oldest bridges in europe! 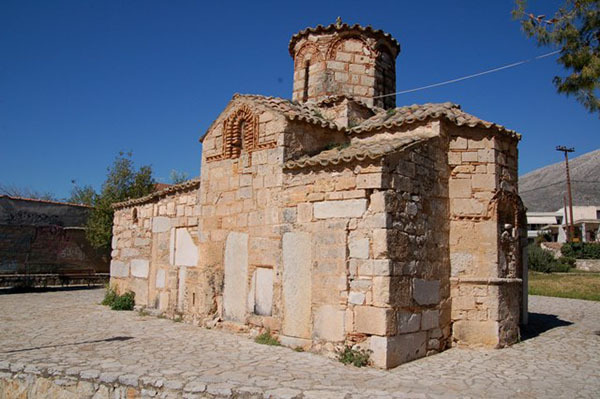 In the village and the surrounding area of Lygourio, you will fild a great number of byzantne churches. 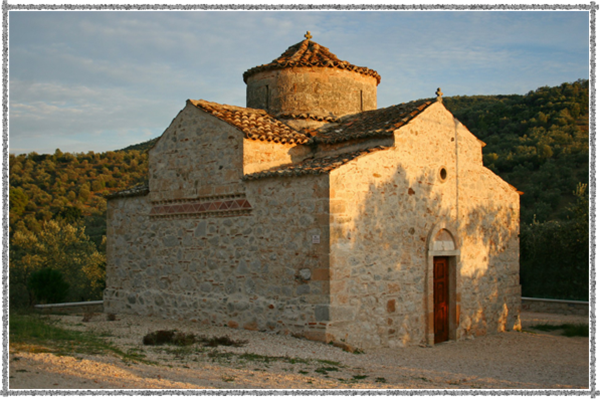 Places of worship, architectural monuments incorporating original elements of older greek temples. 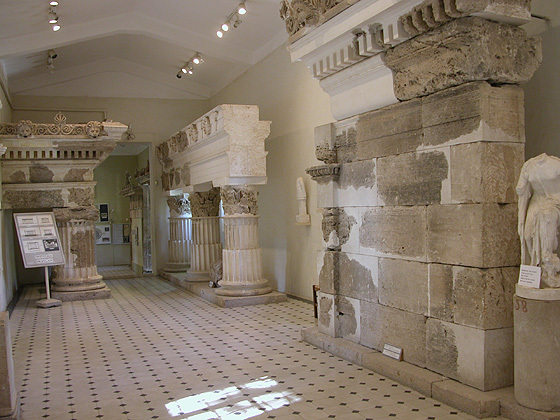 Byzantine frescos, ancient columns and a scent of devoutness complete the picture. 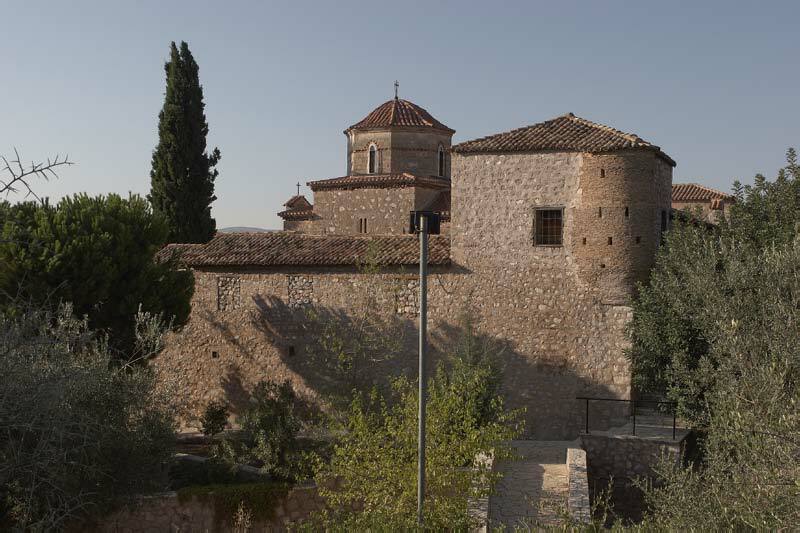 The Monastery of Agnounda is a living female monastery in the area of Nea Epidavros, built in the byzantine times. 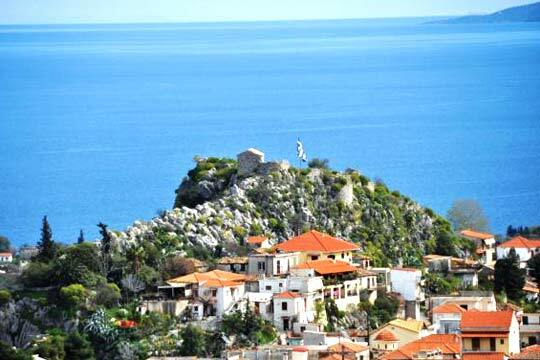 The ruined Monastery of Panayia Polemarcha is located in a magnificent place, just by the sea. 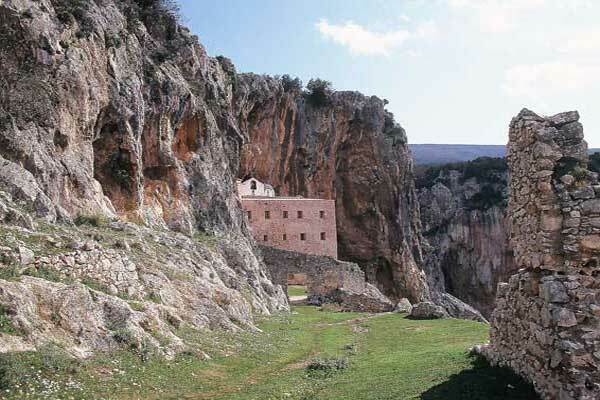 And the abandoned monastery of Avgo is located in a cave close to Tracheia village. 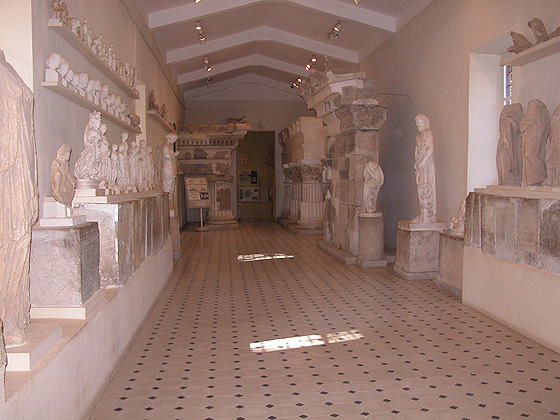 In the Archaeological Museum, in the Asklepieion area, visitors will have the chance to see exhibits from the excavations in the Area of Asklepieion and the Ancient Theatre. 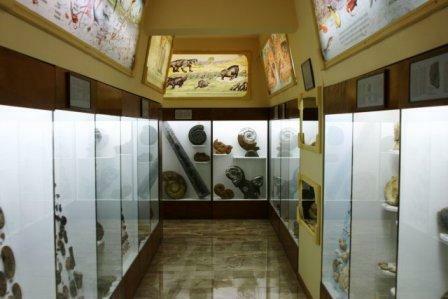 The Natural History Museum of Lygourio is the greatest fossil and minerals museum of Greece. 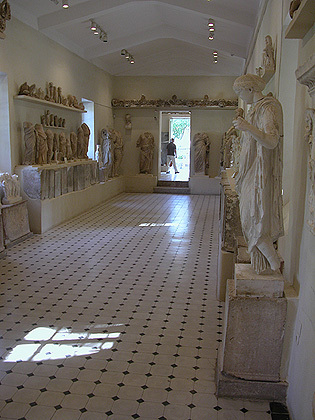 The collection hosted there are unique in Greece and in Europe, and some of its exhibts are one of their kind. 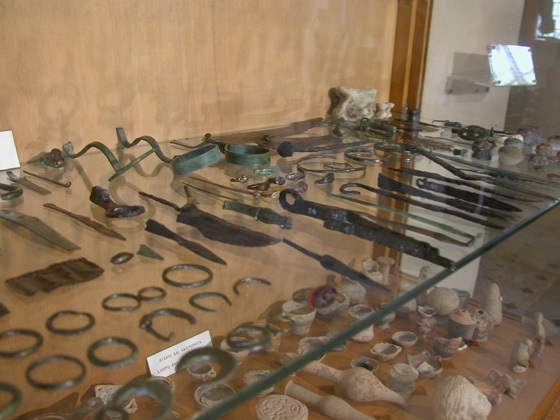 The Ammonites collection, is the most distinguished in the world!